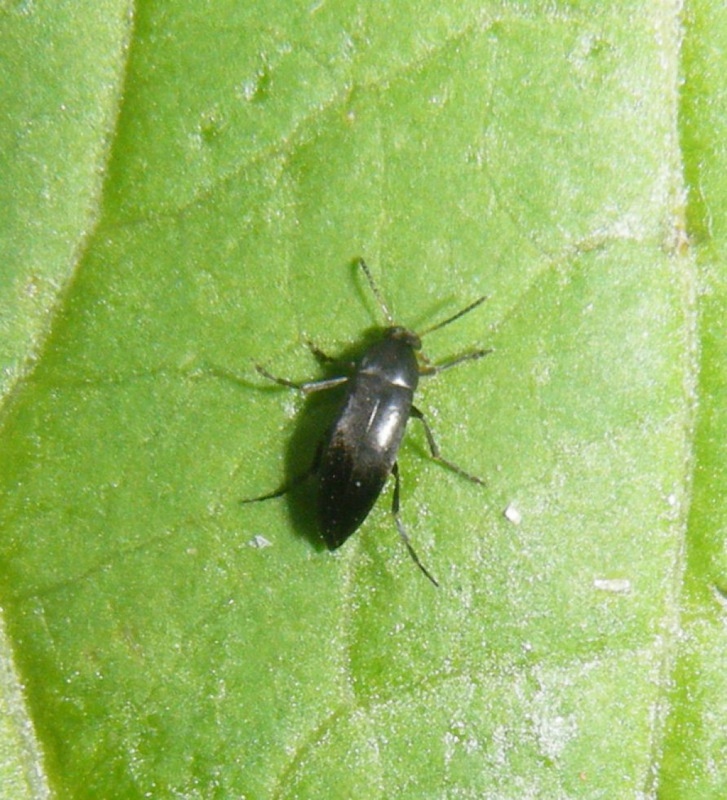 Length about 4 mm. 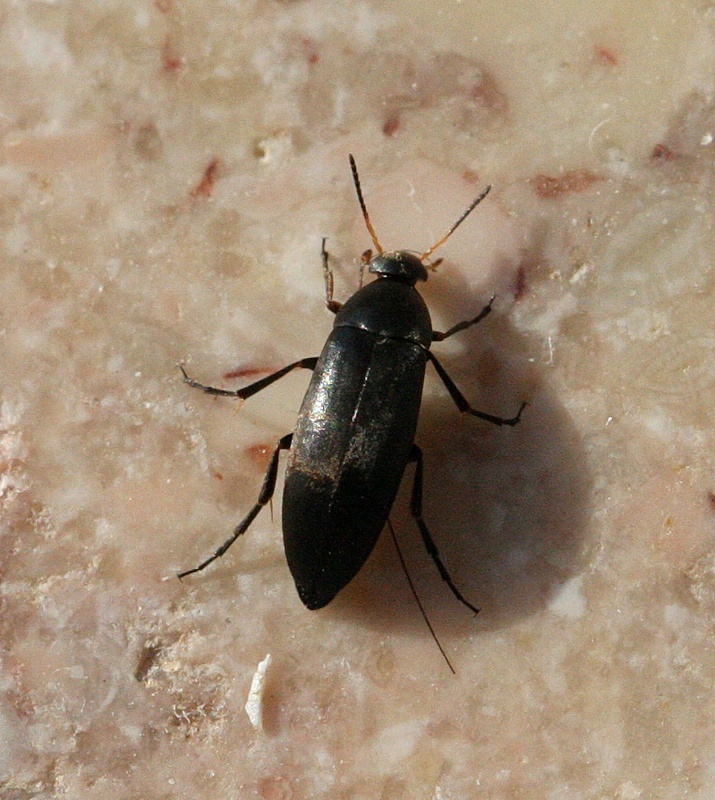 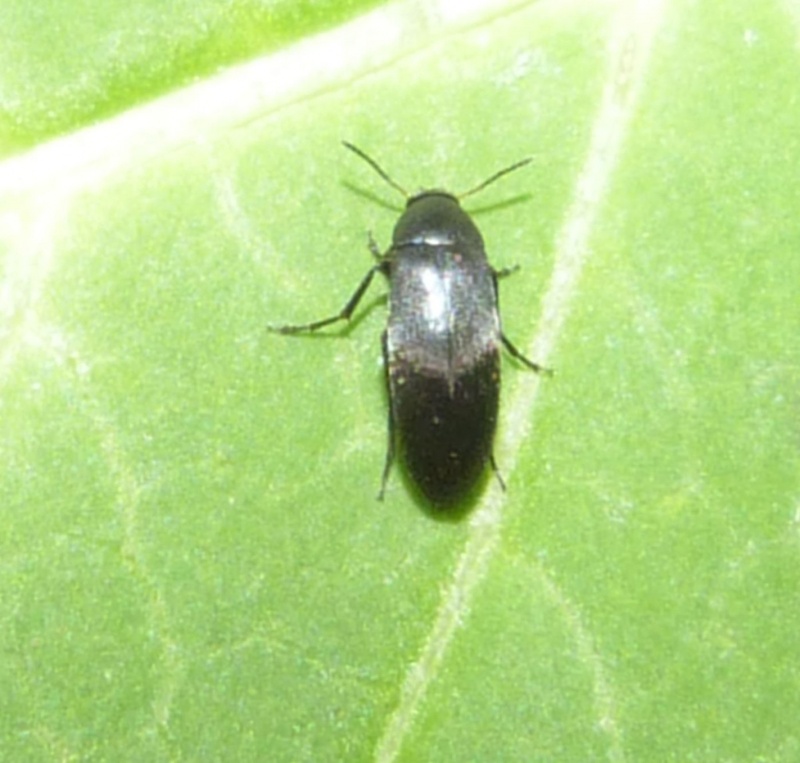 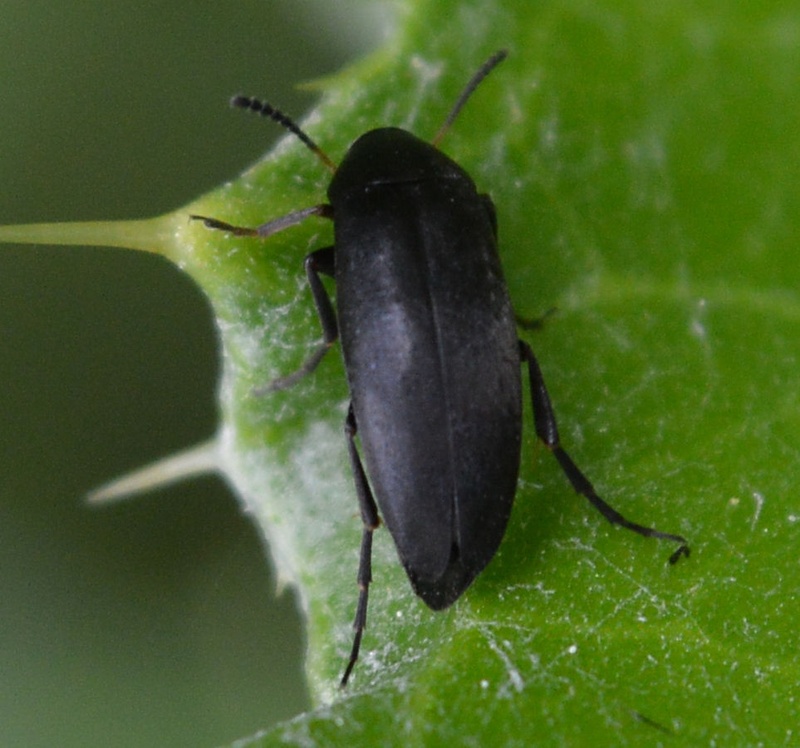 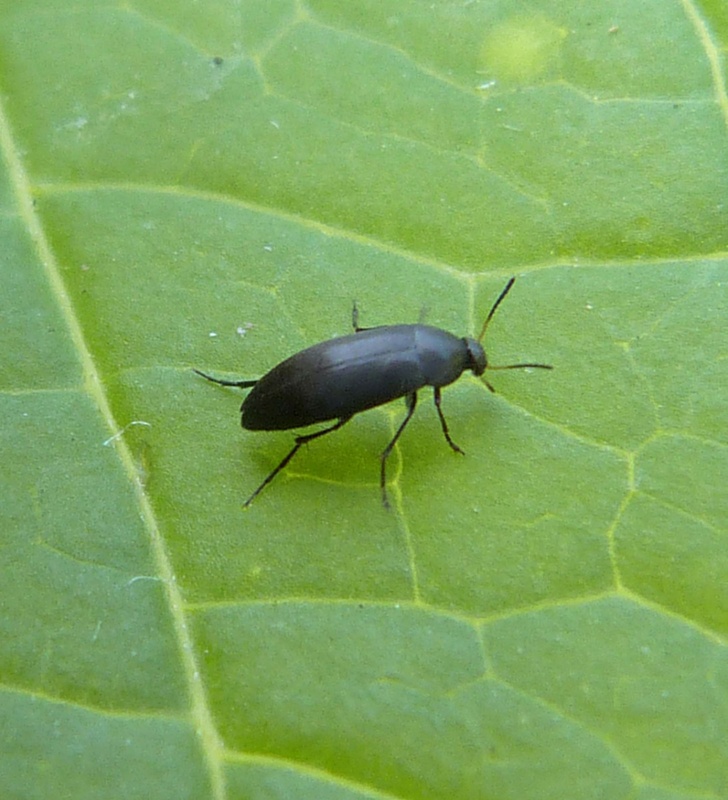 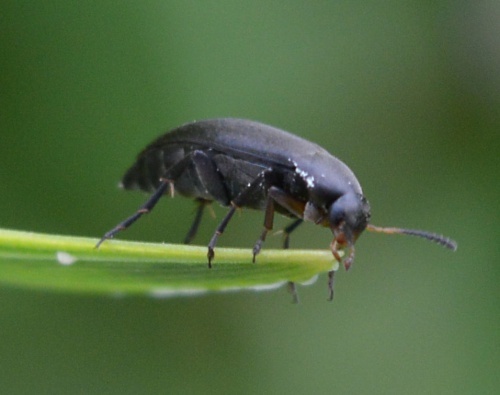 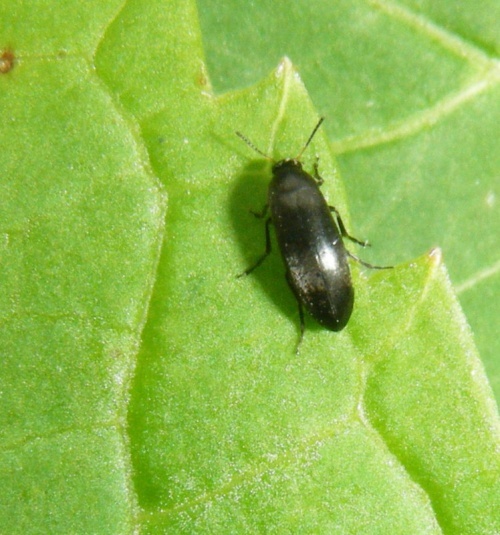 This is a dark beetle with a very distinctive shape. 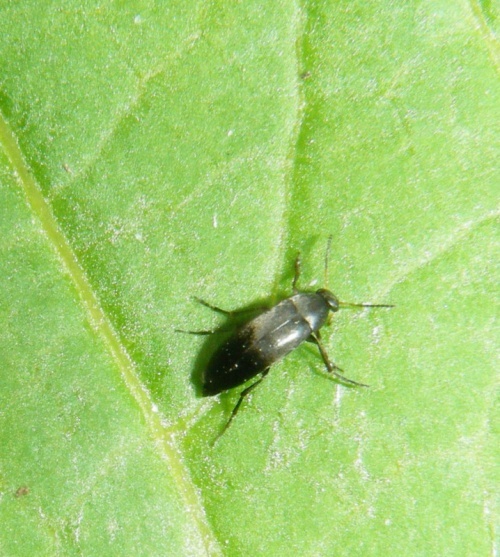 Often found on the flowers of Umbellifers. Fairly frequent in Leicestershire and Rutland. 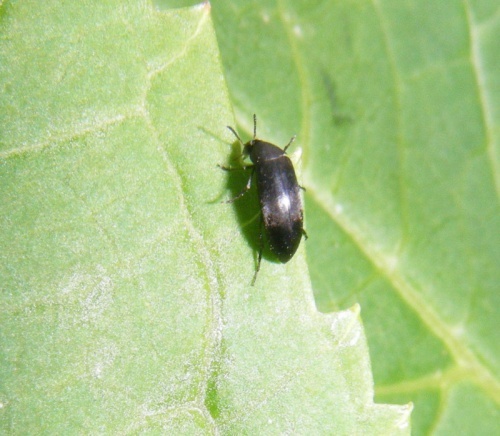 There were a total of 42 VC55 records for this species up to March 2015.